Located in the heart of Banff, Alberta is the new Park Distillery, designed by the talented team over at Mckinley Burkart. The space offers a tasteful spin off of Canadian cuisine and culture. 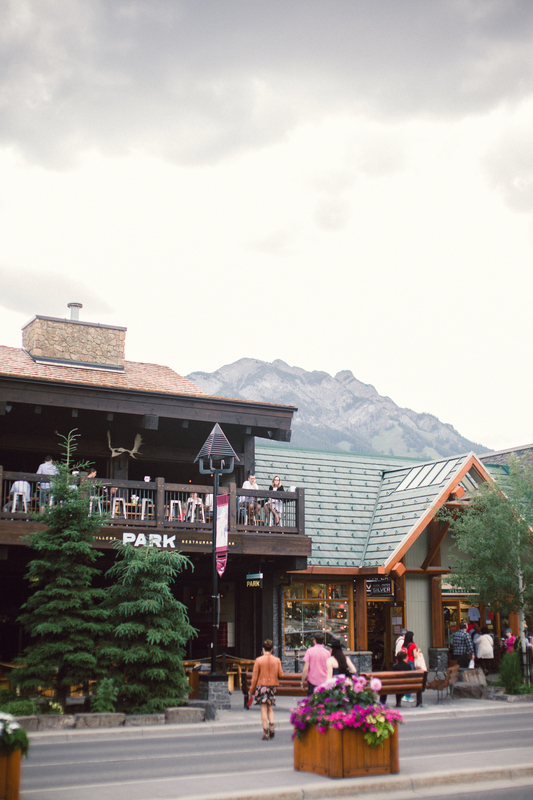 Walls adorned with Banff history, and all the textiles you would hope for in the mountains like home-made quilts, floating lanterns, enamel mugs, and axes. It has everything a lumberjack could dream of... including smores in mason jars, and a more decadent twist on your favourite hamburger helper or brown beans.